Stock # PCLE0543, 1.8L DOHC MPFI 16-Valve Aluminum Alloy Mid-Mounted I4 Engine, Manual, 43006 mi. Oregon's 2019 QUALITY DEALER of the YEAR. 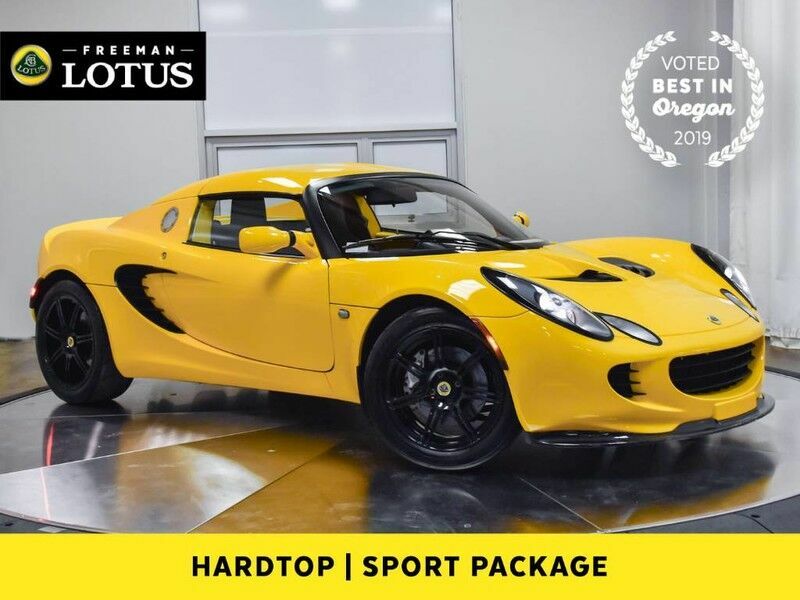 2005 Lotus Elise with just 43K Miles offered by Oregon's only factory authorized Lotus Dealership! Equipped with Sports Package, Touring Package and the Color Matched Hard Top. Enjoy driving this true head-turner wherever the road leads you. With its 1.8-liter engine and six speed manual transmission it isn't just reliable, it's a pure joy to drive. 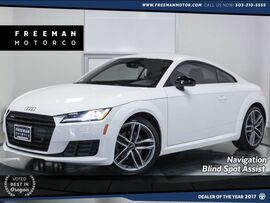 Come see why the Northwest buys their performance cars from the Freeman Motor Company. Please call for additional details and to reserve a priority viewing of this car. Secure hold deposits available upon request. We offer financing options and extended service contracts to add to your peace of mind.